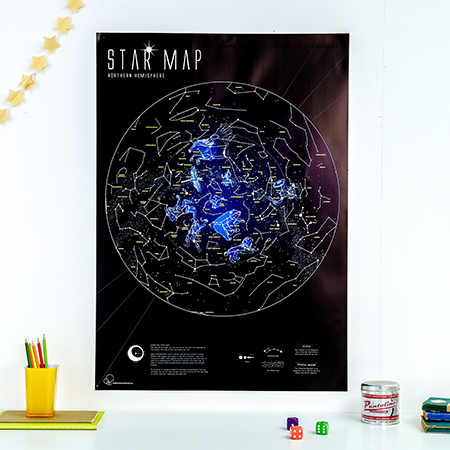 Our top Map Deals for Black Friday 2017! 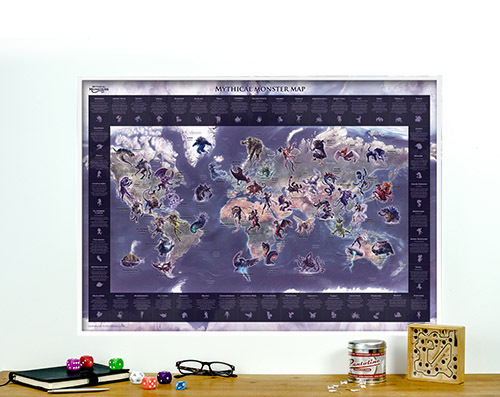 We are bringing the world a little closer together this whole weekend by slashing prices on some of our best-loved maps! 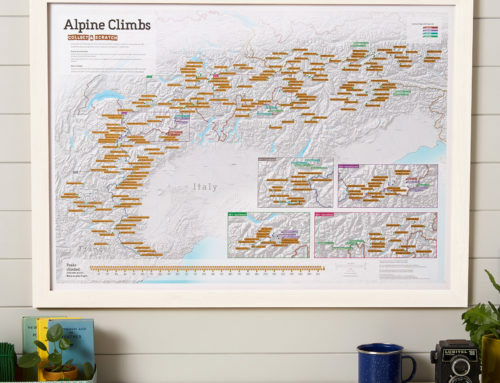 Whether you’re looking for some last minute Christmas gift inspiration, or the perfect blueprint for your next adventure, this Black Friday weekend is a great time to invest in a timeless world map. 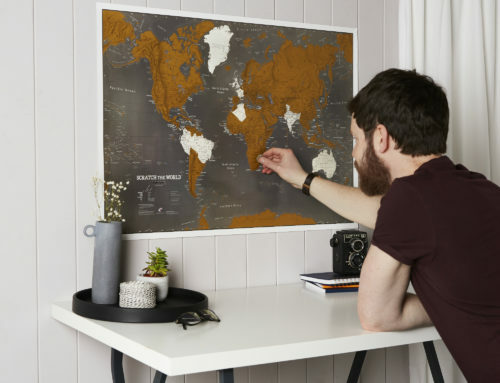 We’ve got a range of maps on huge discounts and savings of up to 60% from wall maps, murals, and travel-themed crafts for kids and grown-ups alike. 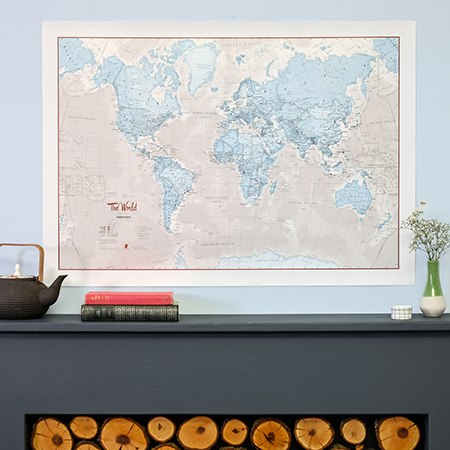 For that focal point in your home, you can’t beat our Art range of world maps. 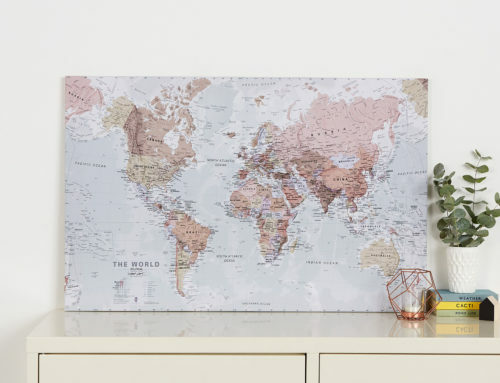 We’d particularly like to recommend checking out our range of World is Art collection as well as the Travel Scratch prints for the intrepid traveller in your family. 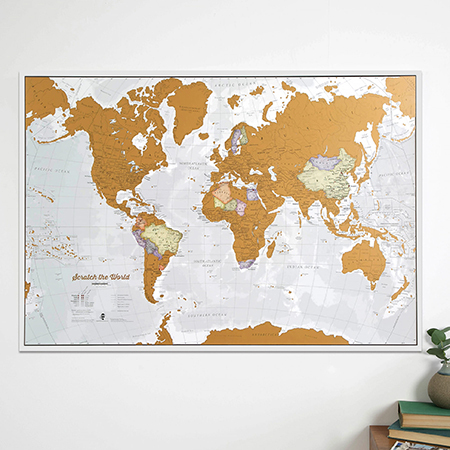 We’ve also got a stunning offer on our Political World map, with front sheet lamination that will brighten any room in your home. 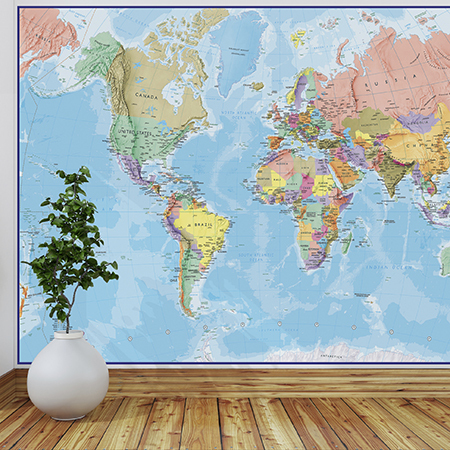 If a home makeover is on your agenda for 2018, now is a great time to consider a feature wall. 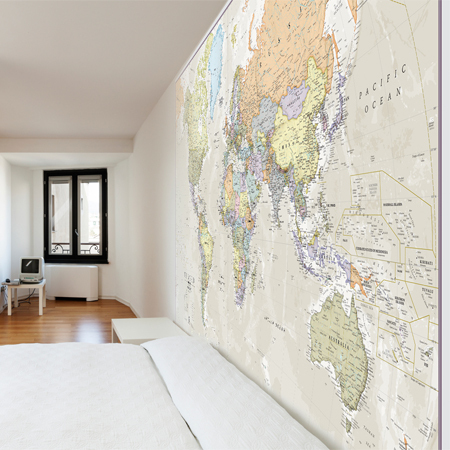 Map wallpapers and murals give a sense of elegance and the exotic to any room in the home. You’re sure to start several conversations among your visitors. 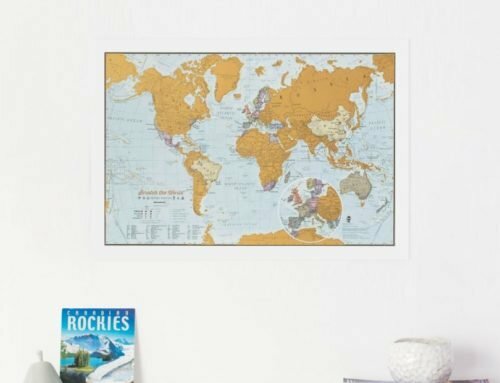 You can also use murals to tell your own unique travel story! 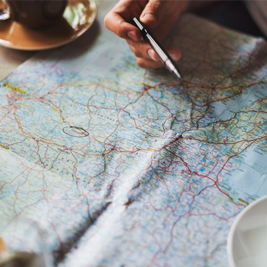 It’s never too early to ignite a love of travel and a fascination with the world in your little ones. 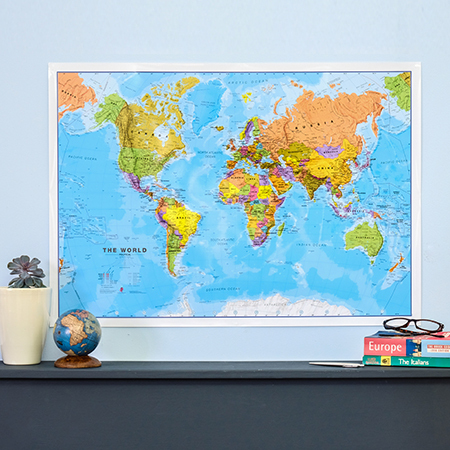 We have designed a colourful range of interactive world map-themed posters and activities for children of all ages, that teach them a little something about the world around them, and are also the perfect antidote to a rainy day this winter. 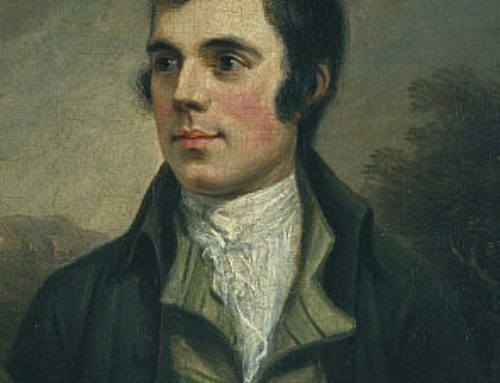 Winter is all about getting creative and finding indoor activities that can be enjoyed alone, or as a family. 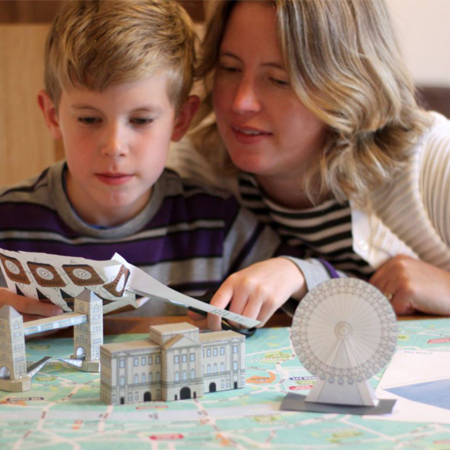 We’ve got a range of fun and educational paper Craft Kits allow kids to explore parts of the world in 3D – including origami animals, a paper model of London, and DIY globes. 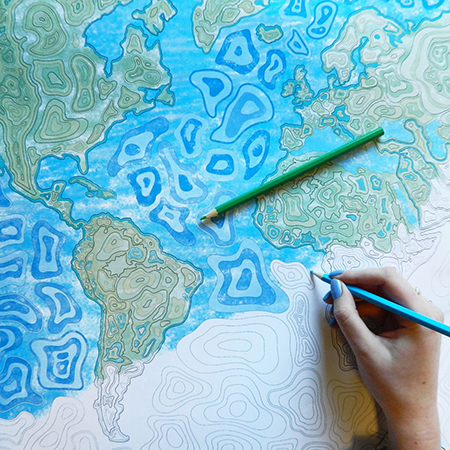 Once the kids have gone to bed, parents can then relax and indulge in some colour therapy with adult colouring posters in a range of geographically-themed patterns. 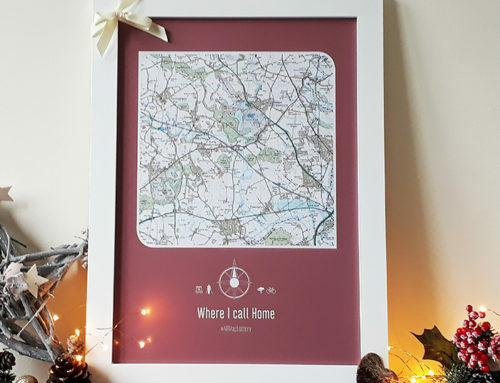 We’ve got several more maps within a variety of sizes and finishes, as well as the option to personalise these stunning maps or frame them for a truly memorable gift. 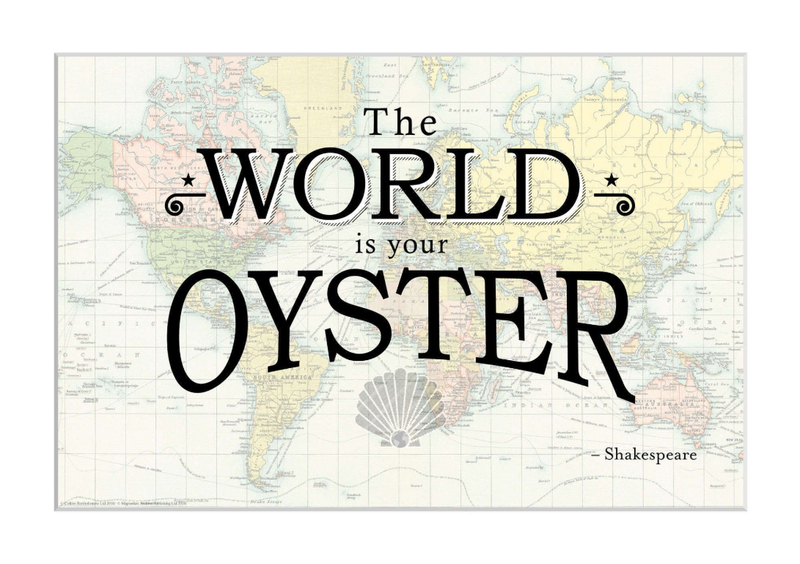 Visit our Black Friday page this weekend, and bring home the world this Christmas!